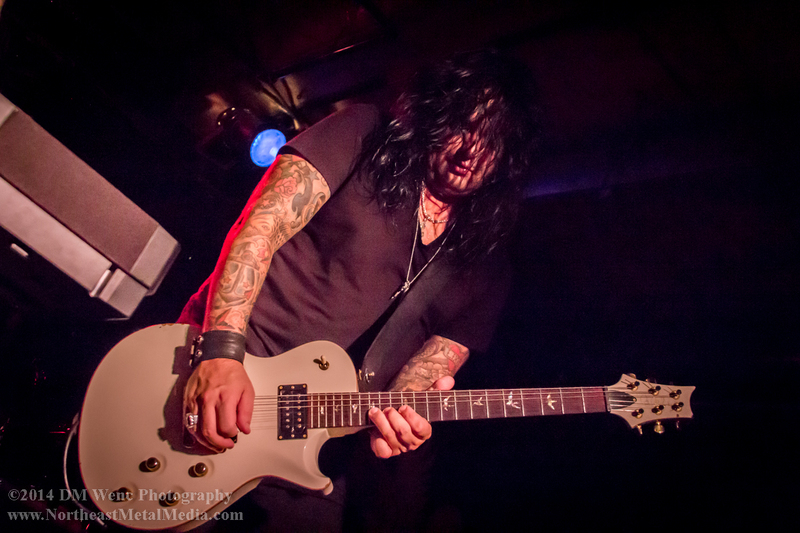 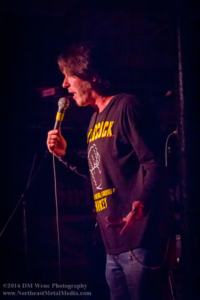 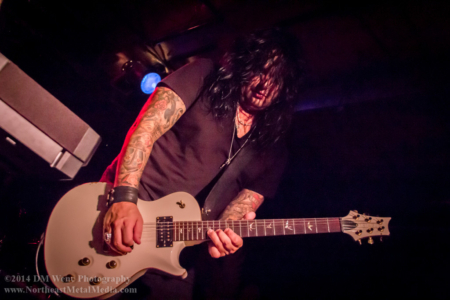 October 15, 2014: The Lucky Dog Music Hall in Worcester, Massachusetts marked the seventh stop of eleven dates, for the Hookers & Blow 10th Anniversary Rock N’ Comedy Tour hosted by Don Jamieson of VH1’s “That Metal Show”. 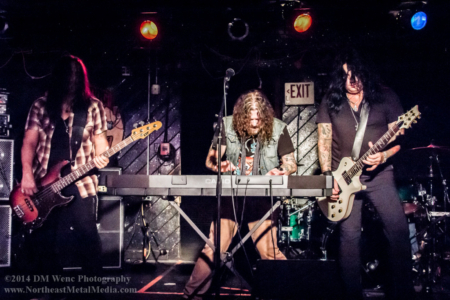 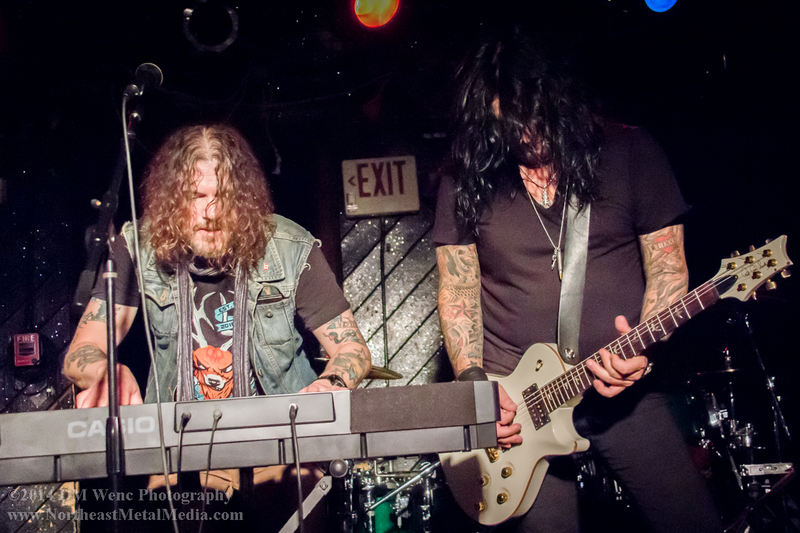 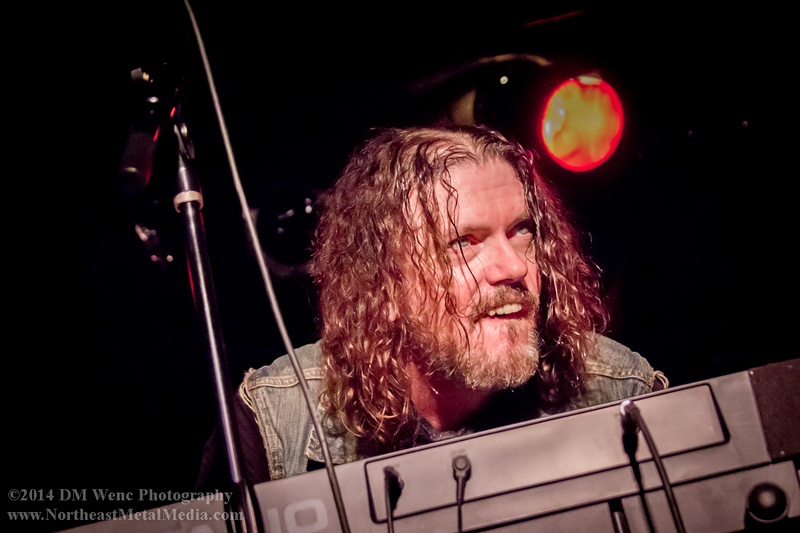 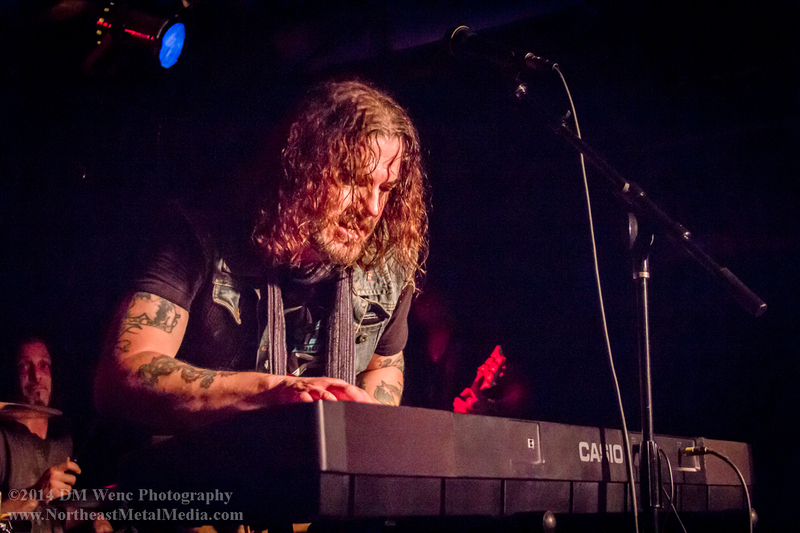 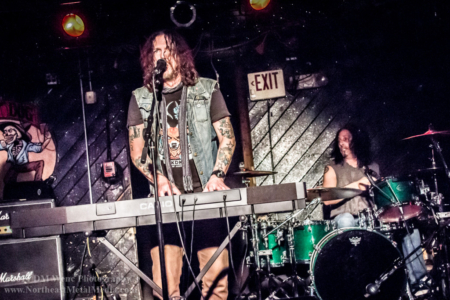 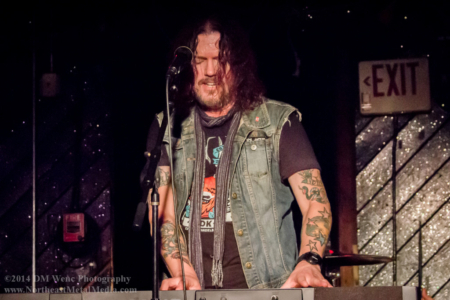 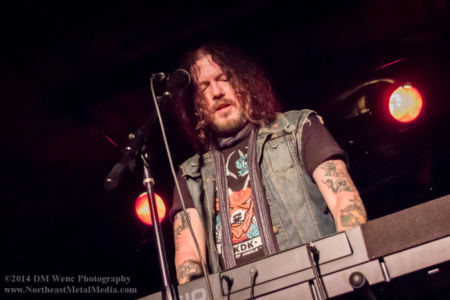 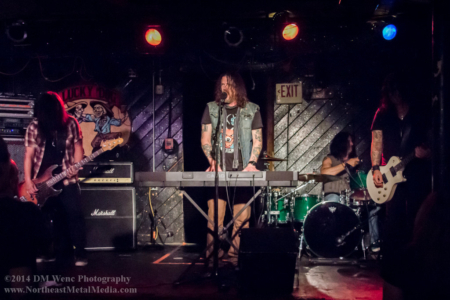 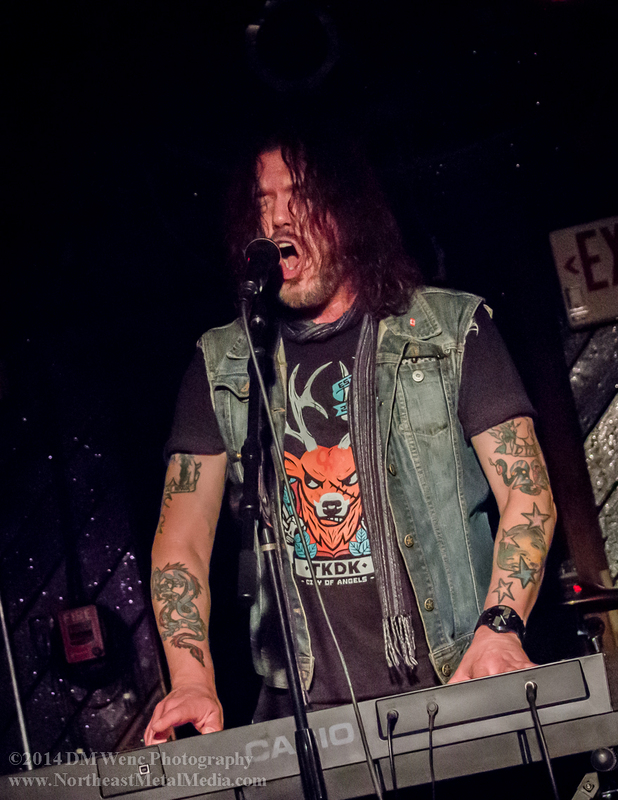 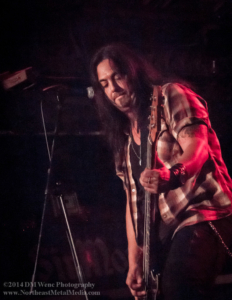 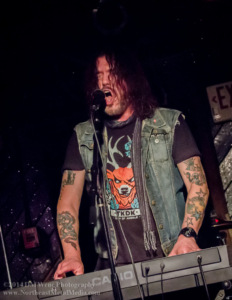 Hookers & Blow founding members Dizzy Reed of Guns N’ Roses, on vocals and keyboard and Quiet Riot guitarist Alex Grossi took to the small club stage along with bassist Mike Duda of W.A.S.P. 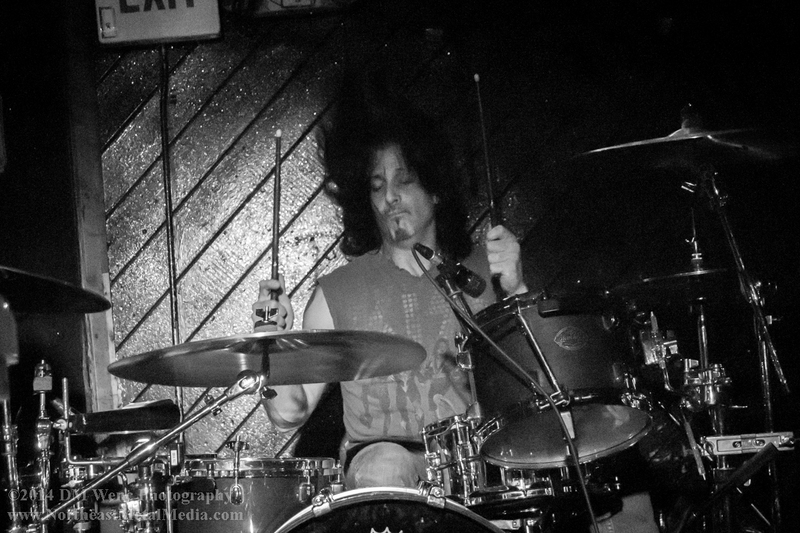 and Johnny Kelly of Danzig and Type O Negative, on drums. 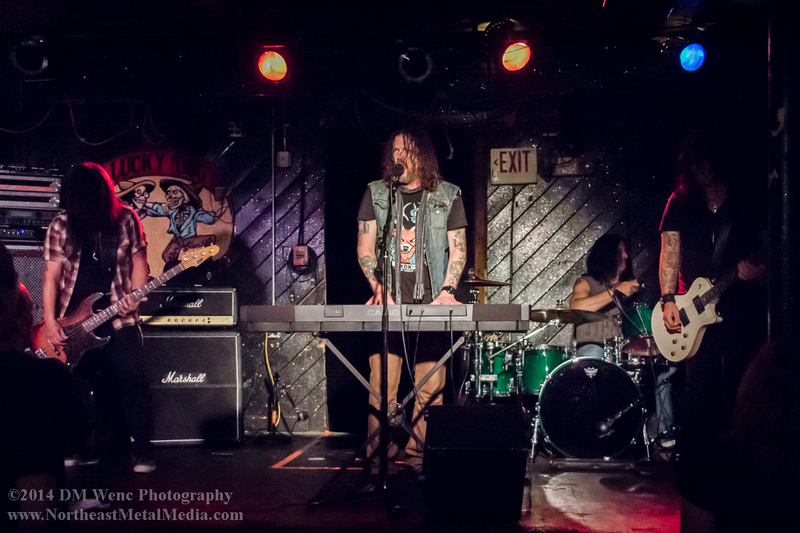 The band played about a two hour set of many Guns N’ Roses favorites and more. 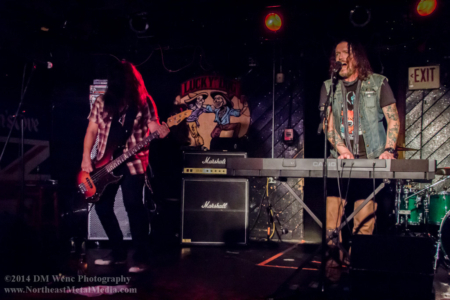 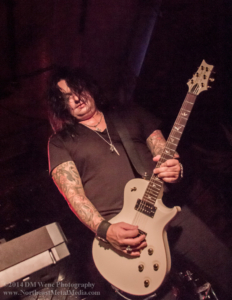 It was a rare night with the players from legendary metal bands such as Guns N’ Roses, Quiet Riot and W.A.S.P hit a small stage in a local Worcester club.